A few times a month my office receives a call from a potential client who finds out their wages are being garnished or their bank account has been frozen and they have no idea why. The only way for that to occur is either the government or more commonly through a judgment and court order. In almost all these cases, the Defendant claims they were never served with a lawsuit. 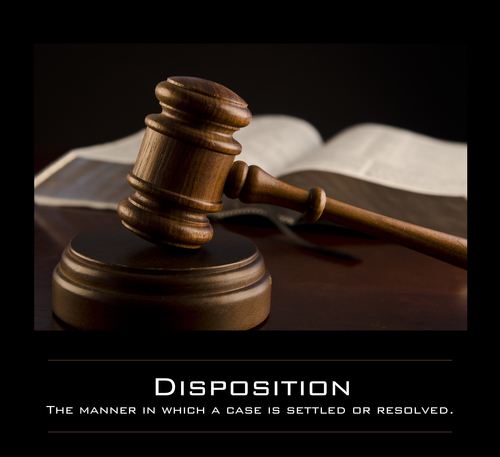 If a person was never properly served with a lawsuit, the judgment would be invalid - assuming the correct steps are taken. The problem that arises is that many cases are years old and the documentation leading up to the judgment is no longer available through the courts. The most important document is the Verified Return of Service. 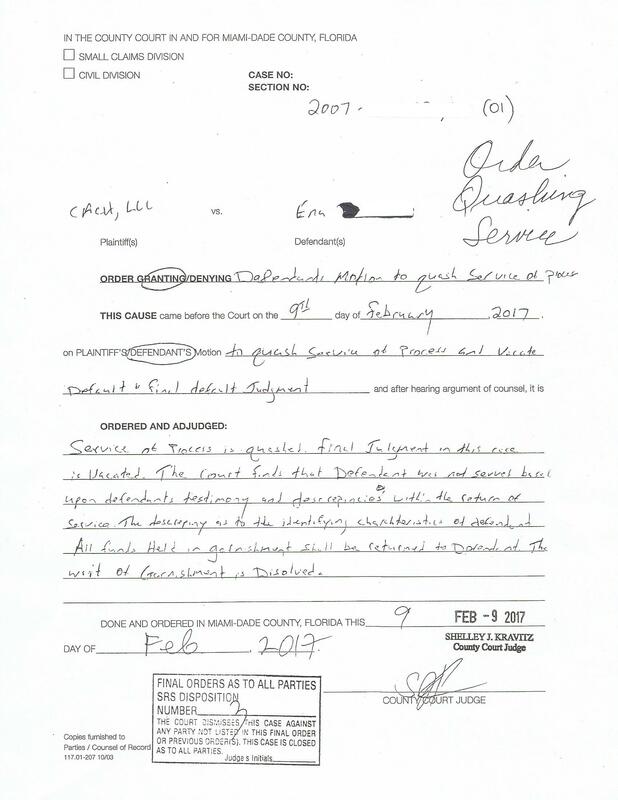 This is the document that includes all the information of how, when, and where a person was served with the lawsuit. My recent client allegedly received a Miami Dade credit card lawsuit in 2007 filed my CACH LLC, and had a judgment entered against her later that year. She claimed was never served with the lawsuit. After contacting the clerk of courts, my office was informed that the file was destroyed years ago. We then contacted opposing counsel who at first refused to provide our office with any documentation knowing that we were trying to vacate the judgment. We were able to contact previous counsel on the case, who did provide us with the return of service. The document stated that my client was served with the complaint, however contained numerous inaccuracies. Our office scheduled an evidentiary hearing with the court. We knew we had a tough case, but put together a plan to win. 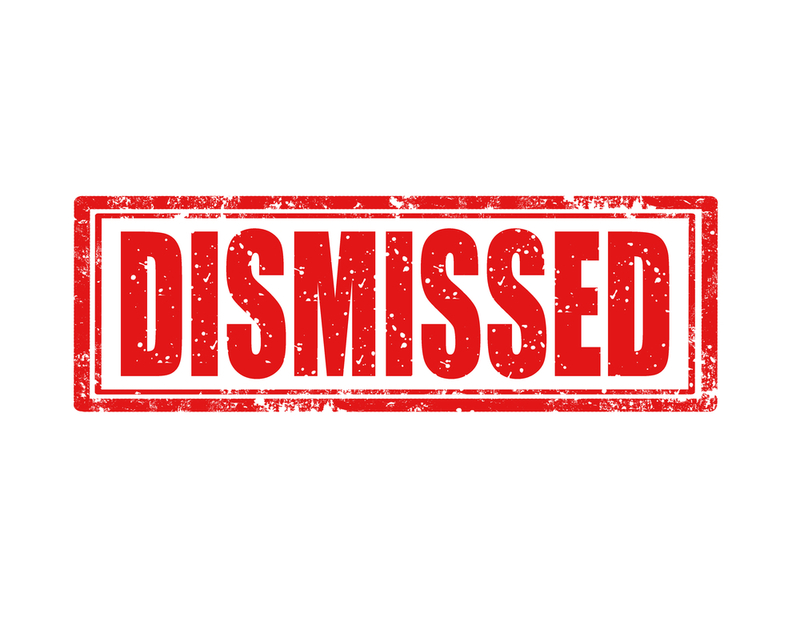 Ultimately the court ruled in our favor and found that the defendant wasn't served with the CACH LLC lawsuit and the judgment was vacated. If CACH LLC wants to continue with the lawsuit they will need to serve the defendant, and my office will be there to fight for my client's rights. The Law Offices of Shaya Markovic, PA is a Hollywood Florida debt lawsuit defense law firm. 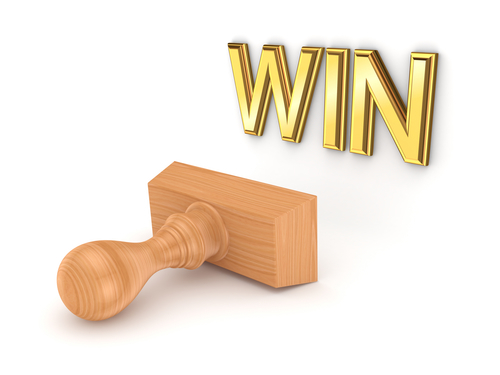 Our office fights Miami and Broward credit card companies and debt collectors in court. If you have received a debt lawsuit in South Florida, call our office for a free consultation at (786)529-2176 for a free consultation. We provide payment plans, flat fees, and are open nights and weekends if you need. We look forward to fighting for you!